Following are the 5 quilt covers designs sell online in 2015 repeatedly at Elan Linen. Elan Linen is known for its lowest prices for Australian bedding brands like KAS, Bianca and Bambury and many others. Print and embroidery on 300tc cotton Sateen. 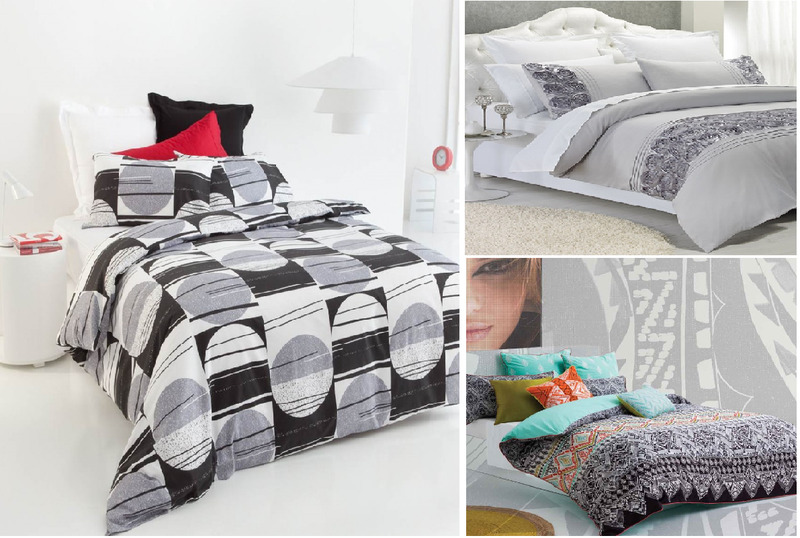 This hand painted tribal bed linen is strong and sophisticated with monochrome print detail. Add in a colourful, African embroidered border and you have the perfect combination of modern, tribal fun. Print on 300tc cotton dobby Serrano bedlinen from KAS is a patchwork of hand painted Aztec and African patterns. A bold colourful statement piece it is enhanced with a striking geometric reverse print. Print on 300tc cotton Sateen. Featuring playful and vibrant colours this design is printed on cotton percale, a natural fibre that feels soft and Smooth to touch. The hand painted design adds a modern twist to this neo classic style. Layla also features an intricate pattern printed reverse, giving this bed linen twice the appeal. Turn your bedroom into a romantic haven with the Palazzo Quilt cover featuring hues of purple. Made with Soft touch polyester fabric. This special edition quilt cover is a perfect choice for your family. Shaded Reversible quilt cover gives you independency to relax and enjoy in clean and fresh design. Made with 300 Thread count cotton sateen.